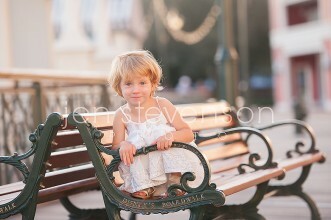 Orlando Children’s Photographer/ The B Kids/ Brooke is One! 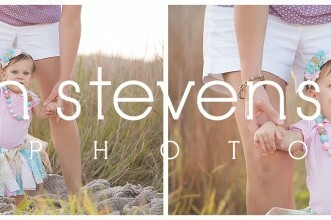 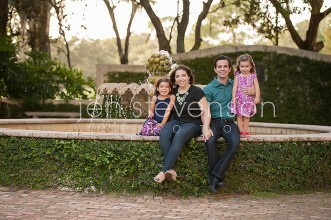 Lake Nona Family Photographer/ The C Family of Six! 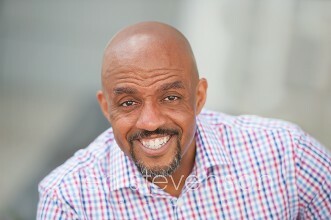 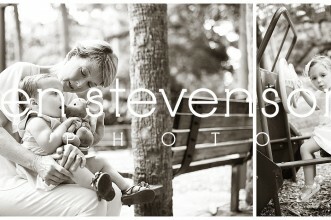 Orlando Family Photographer/ With the Grandkids! 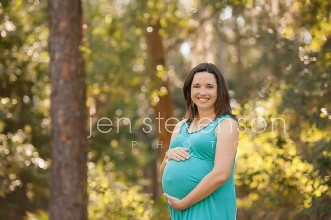 Orlando Family Photographer/ The F Family: Awaiting Baby Boy! 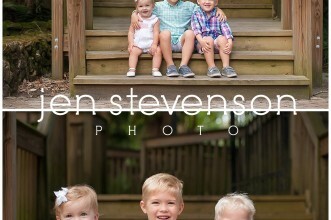 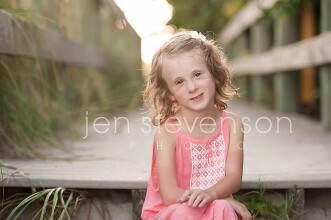 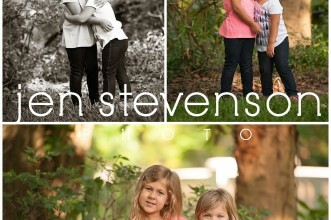 © 2019 Jen Stevenson Photo | Orlando family photography|ProPhoto4 Blog | Designed by That's Kinda Cool!